A beautifully landscaped property not only increases the value of your property, it makes your outdoor spaces more enjoyable and usable. 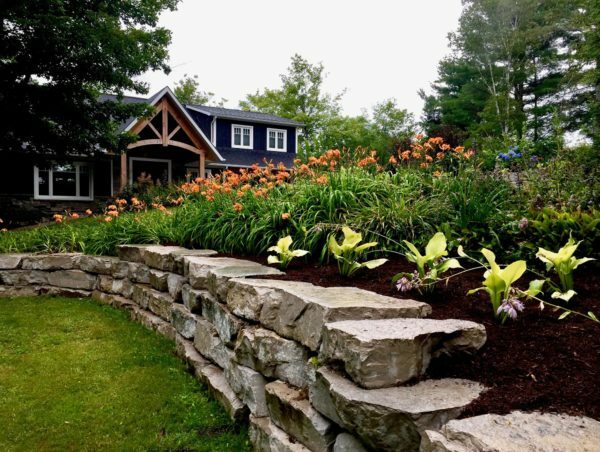 At Schlager Inc. we offer a variety of landscape services that can make your vision a reality in the Parry Sound/Muskoka area. 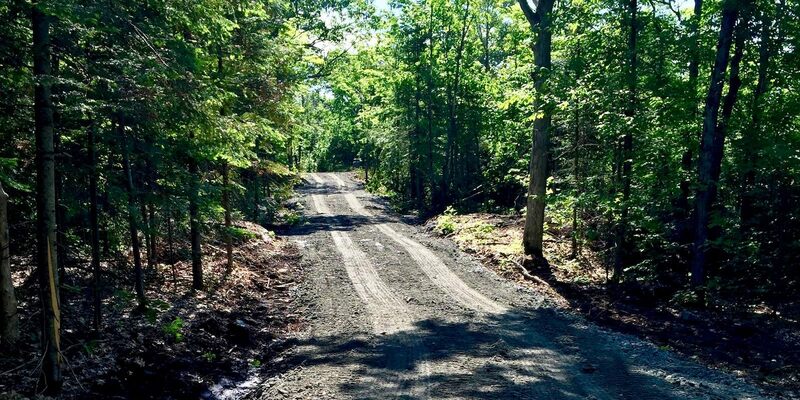 We have many years of experience with construction, repairs and grading services for your gravel driveway or private road. 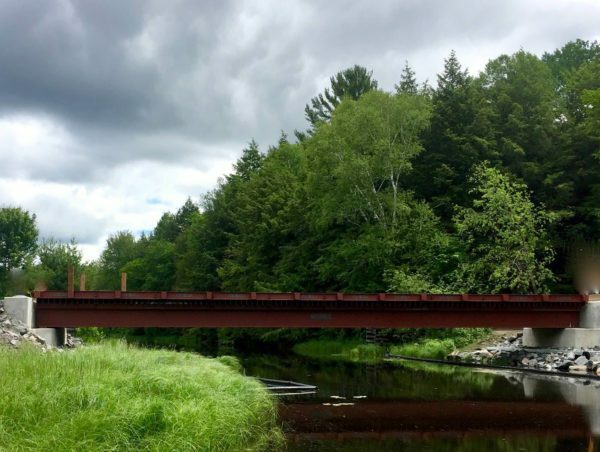 They include private road and driveway construction, reconditioning, repairs, sides pulled in, rolls eliminated, pot holes filled, weeds and grass removed, compacting, seasonal post and prefrost leveling. 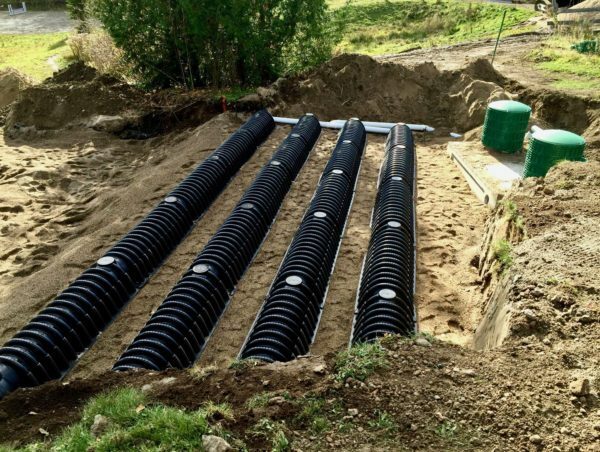 Design and build the Septic System which is right for your property. We are well versed on the most recent municipal & provincial codes. 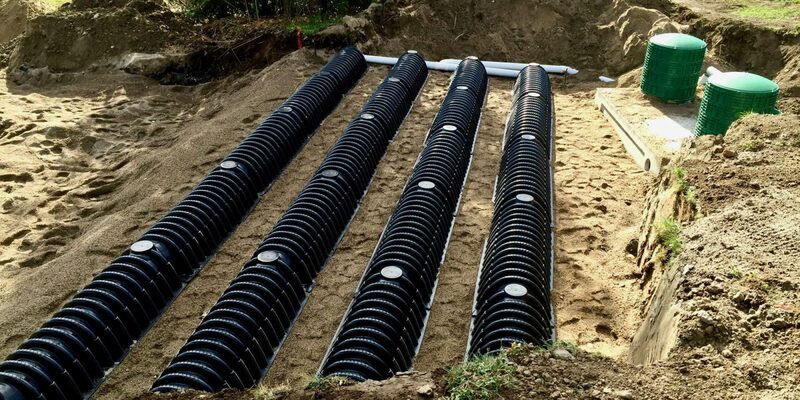 We can provide septic tank inspections and offer maintenance programs. Schlager was founded in 1986 and has been providing quality service to the Parry Sound and Muskoka area ever since. We care for residential and commercial clients by providing a variety of construction services. We create partnerships with our clients and work together to achieve their goals for cost, schedule, and quality. Delivering quality projects on time and within budget is the cornerstone of Schlager’s reputation. We offer a variety of services to homeowners to help them through every stage of their project. 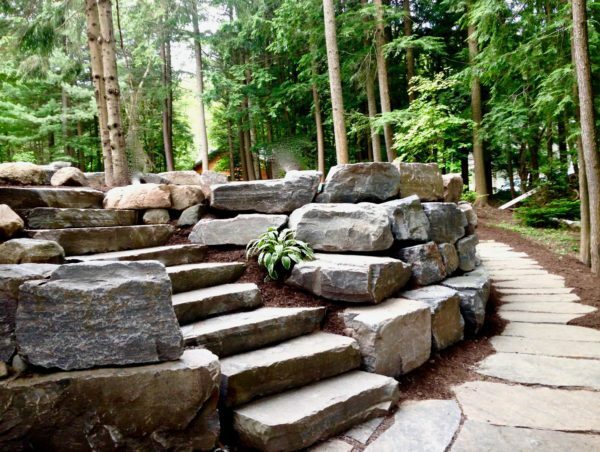 We have the equipment and expertise to deliver outstanding work on any scale when starting a home or cottage project. 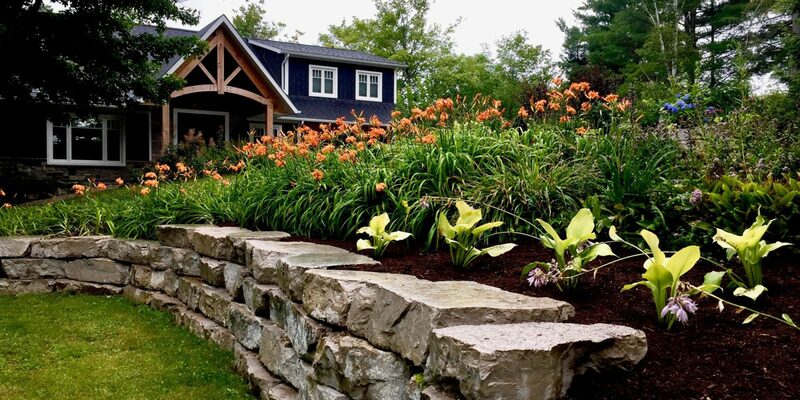 Our services include design and install septic systems, foundation repairs, gravel driveway resurfacing, private road building, bridge building, blasting and foundation preparation, excavation, ditching, steel dock building, snow removal and trucking.We are able to help the homeowner make their landscape vision a reality with a variety of services including design, construction, excavation, installation, planting and maintenance. From the beginning of the project to completion, we will be there to provide you with our resources, support and dedication. Working with people, being able to communicate with customers their needs and put a plan together is what we enjoy most about our work. It is rewarding to see customers happy and excited with the finished product when their project is completed. Schlager is committed to the safety and well being of our employees. We are dedicated to reducing injuries, accidents and environmental impact, and ensuring compliance to all appropriate safety standards. We achieve this by providing high quality training, safety committee guidance, workplace evaluation, and emergency response planning. Schlager is an active partner in the surrounding communities, and it’s an honour to serve our neighbours. 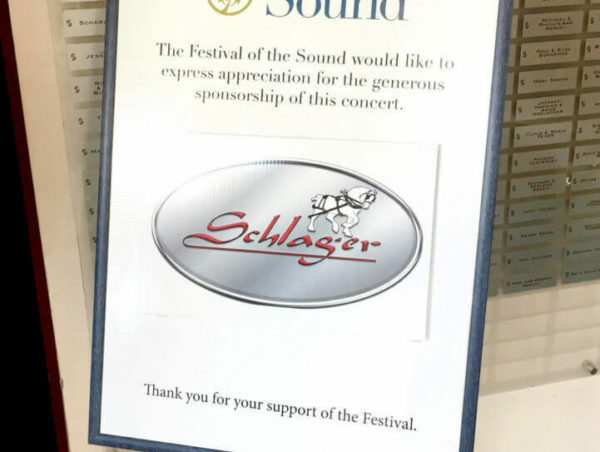 From music festival sponsorships and special events to local charities, Schlager believes that communities are their most vibrant and strong when we all work hard for the common good. 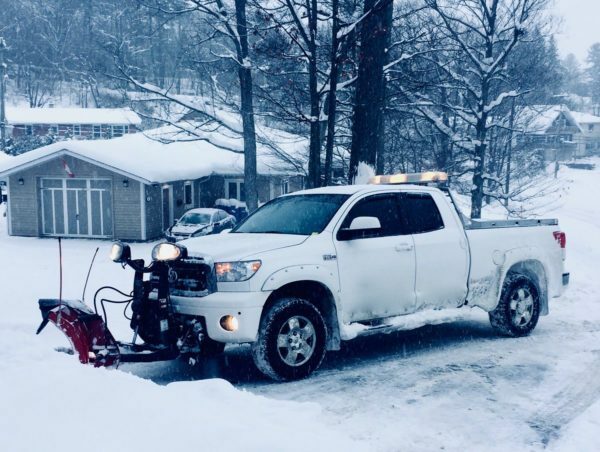 I want you to know how amazing the snow removal guys have been. They spread sand on the driveway, worked around an extra parked staff vehicle to clean everything up. They came in with the snow blower and cleared the walkway, even moved some piles that were accumulating near the walkway and blowed to the garbage shed and cleared that area up. Our staff appreciates it very much! We highly recommend the crew from Schlager for storm damage clean up. They took on a dangerous job and made it look easy with their combined skills and heavy equipment. Thanks to Jason, Chad and the big burly ginger haired fellow running the bob cat... Awesome job! Thank you for restoring my property this fall. I look forward to working with you in the future.